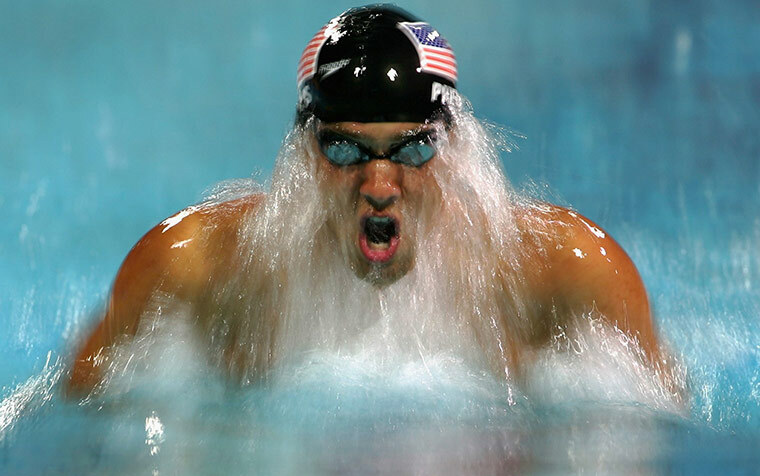 One of my favorite athletes is Michael Phelps, the amazing Olympic swimmer. Phelps struggled with learning disabilities as a kid. One day he jumped into the swimming pool where his sisters were taking lessons. This opened up a new avenue for him. Being an athlete is his life purpose. He has been an inspiring example to others struggling with disabilities. He has demonstrated that everyone has a unique gift to bring to the world and share with others. How would the world be different if Phelps had decided to turn away from swimming? What impact would that have had on those who look up to him as an example of doing the impossible? He has found great success in a world that doesn’t always honor people who are different. Phelps has demonstrated that the things people love to do can lead to their life purpose. Often, the ideal career matches personal interests.